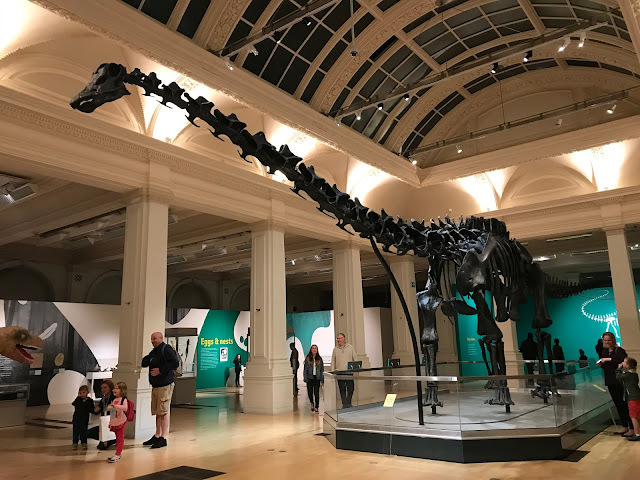 The event that Birmingham has been waiting for has finally kicked off - Dippy has arrived! I was fortunate enough to head along before it was open to the public, and I can confirm that the wait has been worth it! 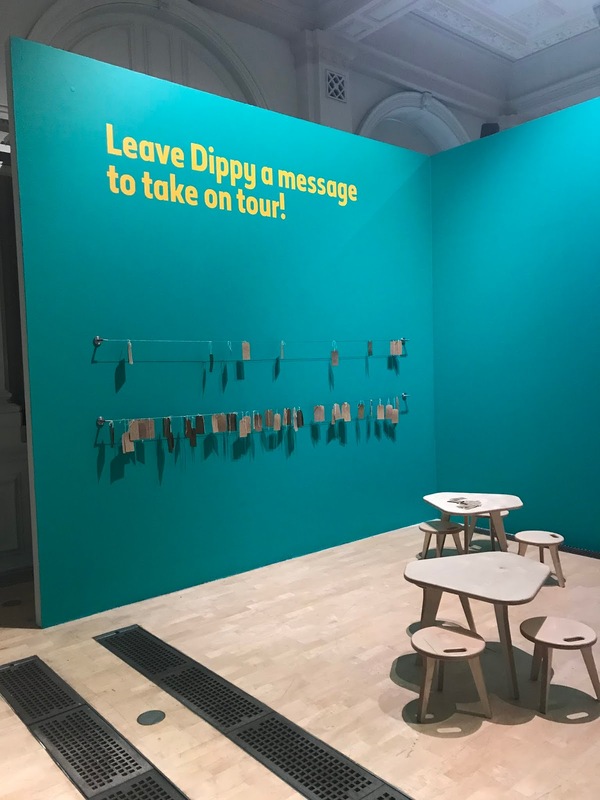 As part of Dippy on Tour, Dippy is taking up residency in the Gas Hall at Birmingham Museum & Art Gallery until Sunday 9th September. This is the only chance to see the 292-piece skeleton on display in the Midlands. 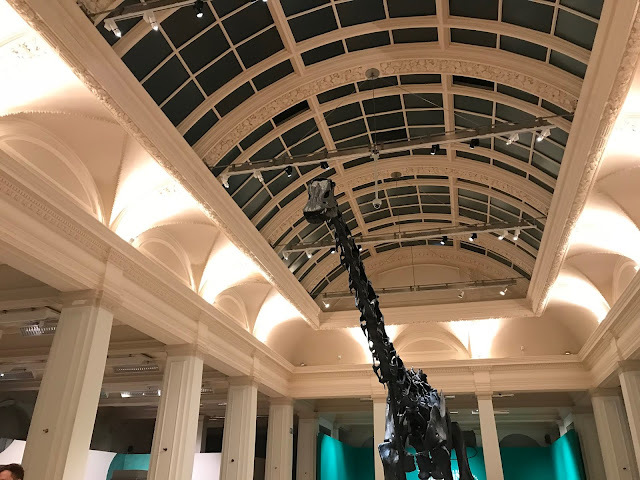 90,000 tickets have already been booked to see Dippy in Birmingham. A limited number of walk up slots will be available every day for visitors without a ticket, but as the exhibition is expected to be busy, visitors are advised that there may be queues. 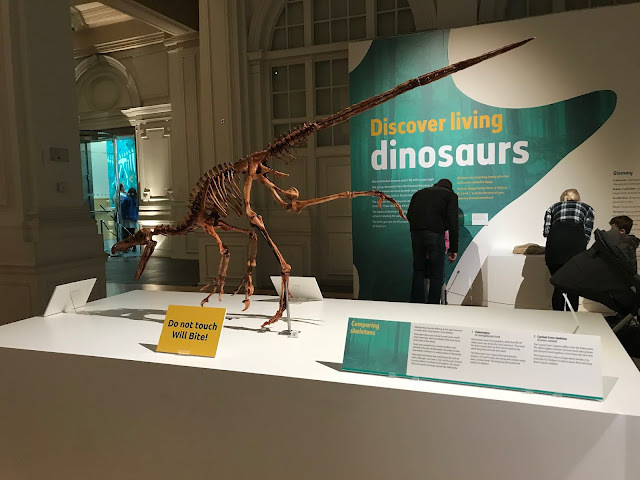 Dippy is part of a wider exhibition on display throughout the Gas Hall which explains how Dippy might have been the end of the line for herbivorous dinosaurs but the meat-eating dinosaurs continued to evolve. Bringing Birmingham’s colourful bird collection back to BMAG for the first time in nearly 20 years, the exhibition shows the amazing diversity of modern birds and how they evolved to become one of the most successful groups of animals inhabiting almost every part of the world from the oceans of Antarctica to tropical rainforests. Dippy on Tour: Natural History Adventure has been brought about by the Natural History Museum. Made possible by close collaboration with a wide range of institutions and organisations across the UK, this three-year tour aims to introduce 1.5 million people to the awe-inspiring exhibit. The excitement and adventure goes beyond the walls of Birmingham Museum & Art Gallery. There will be a wide array of natural history related events and activities hosted at other venues around the West Midlands. 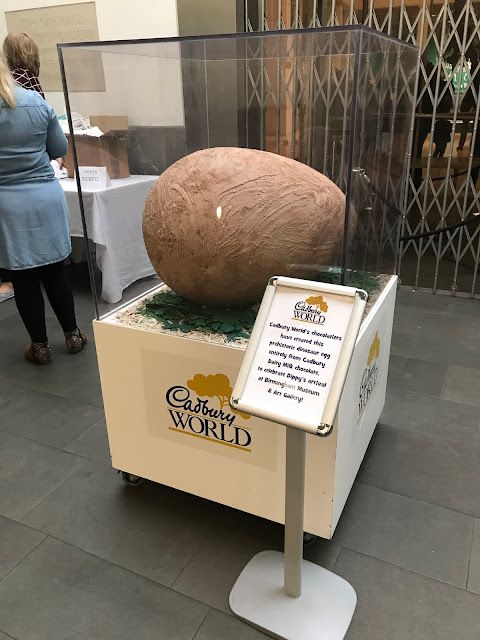 From Wolverhampton to Coventry and Shropshire to Warwickshire, visitors are encouraged to explore the natural history adventures taking place in their local area. Throughout the exhibition Dippy’s presence will be felt throughout the museum, with lots of fun related activities to enjoy. There’s the Dippy family room, Dino Dig, curator’s tour, crafts and trails throughout the school holidays, and there will also be a Dino Children’s Menu in the Edwardian Tearooms. To guarantee entry, free tickets must be booked here.